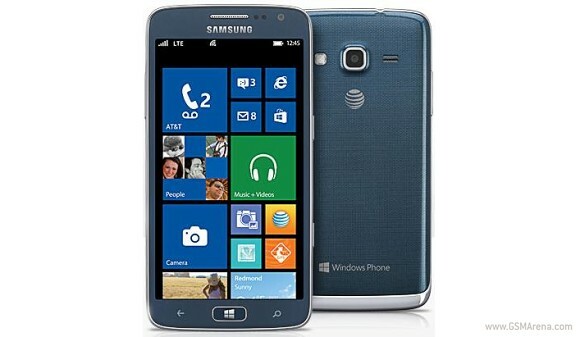 Samsung and AT&T announced the ATIV S Neo smartphone with Windows Phone 8 on board. The LTE handset will hit the carrier’s shelves on November 8 for $99.99 with a two-year contract, or $21 per month with AT&T Next. Samsung ATIV S Neo is powered by a 1.4GHz dual-core CPU (likely a Qualcomm Snapdragon unit). The device features a 4.77” HD display and 16GB of built-in memory, which can be further expanded via microSD card slot. An 8MP camera with LED flash, 1.9MP front-facing unit, and NFC complete the known highlights of the handset’s spec sheet. When available, the Samsung ATIV S Neo will square off against an entire lineup of Nokia Lumia devices on AT&T's shelves, with the Lumia 925 sporting the same price tag as the newcomer.